Whether you are a restaurant diner who has a discerning taste for fancy tablecloths and napkins, or you dine without noticing anything on your table other than the food, you probably haven’t thought much about the history of napkins or the history of tablecloths. The earliest accounts of tablecloths in history were attributed to a poet named Martial in 103 AD, and they were believed to have been used to sop up spills and keep the tables generally clean. In the Medieval Ages, when people were all about looking as wealthy as possible, the simple tablecloths of earlier periods were replaced by ornately designed ones to match the ornateness of the furniture they were covering. During this period, when everything is a status symbol, the preferred tablecloths of the wealthy were white as this was supposedly an indication that a homeowner could afford a ton of servants to keep their white linens white. The Victorian era has a longstanding myth to correct with tablecloths. While popular opinion attributes the creation and popular use of tablecloths to Victorian prudishness – that the uptight people of the era used tablecloths to cover the ‘bare’ legs of their tables because they were scandalous – this has been refuted by many historians. Just like in earlier times, Victorian tablecloths were used to provide a layer of protection for expensive furniture. Interestingly, the industrial boom of the Victorian era greatly influenced the use and production of tablecloths as well as other table linens. The American cotton industry and garment manufacturing as well as the birth of the synthetic dyes revolutionized the appearance of tablecloths. As the decades progressed, the styles and makes of the modern tablecloth changed as well. From the Art Noveau style of the early 1900s during the height of the World Exposition Fairs to the creation of synthetic fibers to augment the originally 100% cotton ones, the humble tablecloth has come a long way to where it is today but its main purpose remains the same: to keep dining tables clean while giving their appearance an upgrade. 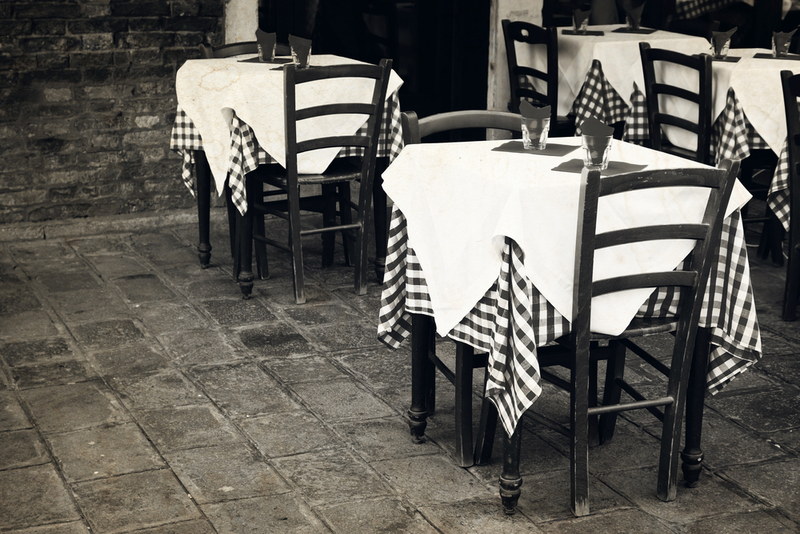 The history of napkins overlaps much with that of tablecloths. In certain periods of history, especially during the time of the ancient Roman Empire, many diners used fabrics slightly smaller than the tablecloth – aptly called ‘mappae’ to mean ‘kin’ to the tablecloth – as a means of cleaning themselves up during and after meals. But the earliest records of napkins are attributed to the Spartans, who used pieces of dough called an apogmadalie to wipe off food from their hands and faces. This eventually led to the use of sliced bread as a way to clean off diners’ hands and faces during meal times. Napkin use disappeared after the fall of the Roman Empire and people used whatever was available to clean up their dining mess. Between the 15th and 16th centuries, the elite brought back napkins and used them as a status symbol. 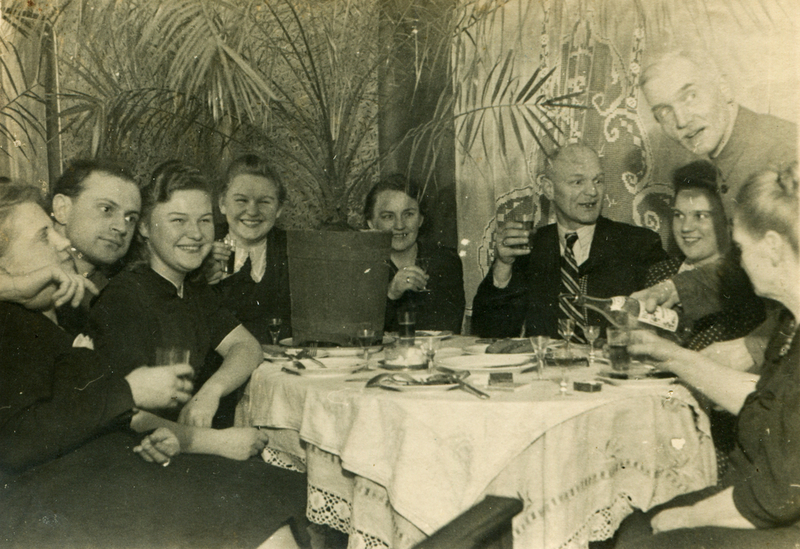 Napkins came in different sizes, had different names and different purposes, and had become part of dining rituals. In the 17th century, forks became a staple at almost every dining setup. This meant that people ate less sloppily, which drastically reduced napkin size. While the ancient napkins were about the size of the tablecloths, the standard napkin after the popular use of the fork was brought down to about 35 x 45 inches. 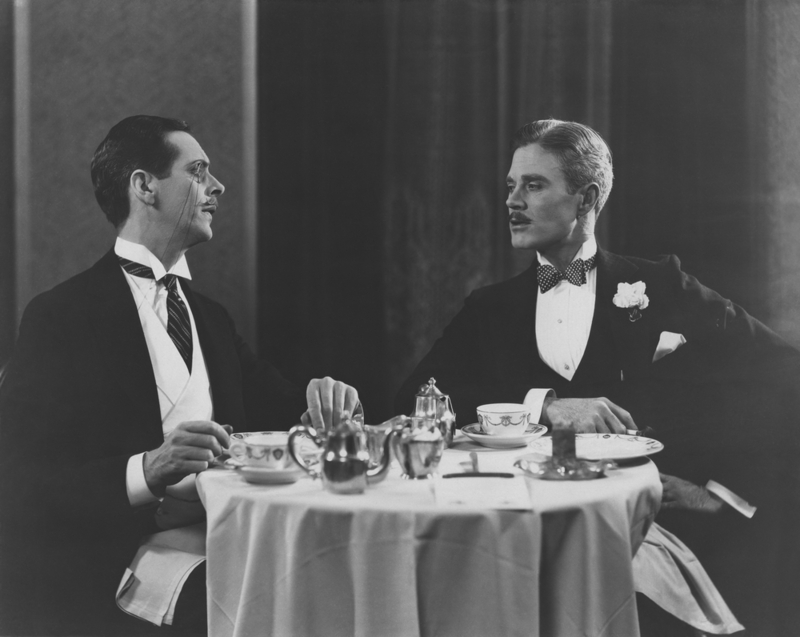 19th century aristocracies in Italy and France introduced more elitist etiquette rules on napkin use and more elaborate ways of displaying their napkins. Over the years that followed, the table napkin established itself as an indispensable part of a formal table setup. Proper table manners always include proper use of napkins before, during, and after meals. Certain rules have come and gone and the popular use of napkins in restaurants and homes has fluctuated but one thing has remained consistent: the table napkin is part of our dining history. 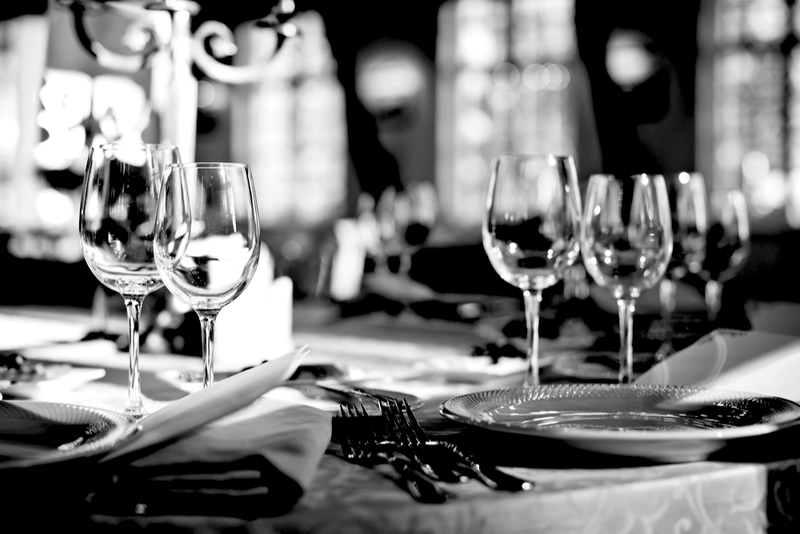 If there is one unmistakable lesson that the history of tablecloths and the history of napkins can teach every restaurant manager and owner, it has to be that restaurant tablecloths and napkins are a symbol of classy and elegant dining. For clean, durable, and presentable table linens for your restaurant, get linen services from Coast Linen! We have a wide range of items to choose from, all in a quality that you know your diners will definitely appreciate. To learn more about our restaurant table linens or our other restaurant services, contact us today at 732-775-2000 or fill out our online contact form!